The Element Series Lower Back by Technogym offers a host of amazing features. One such feature is the design of the back pad, which encourages extension of the lower back muscles and minimizes hip extension at the same time. The machine is commercial quality and also features ROM adjustment that can be conveniently selected by way of the thumb release which accommodates individual preferences and physical limitations. The dual foot supports give the user great support and stabilization during their workout with no adjustments necessary. The levers, buttons and pins are highly visable and bright yellow in colour. There are only a limited number of settings on each piece of equipment, and all can be easily reached from the workout position. ROM adjustment is easily selected with the thumb release and accommodates individual preference or physical limitations. Dual foot supports provide support and stabilization during exercise with no adjustments required. 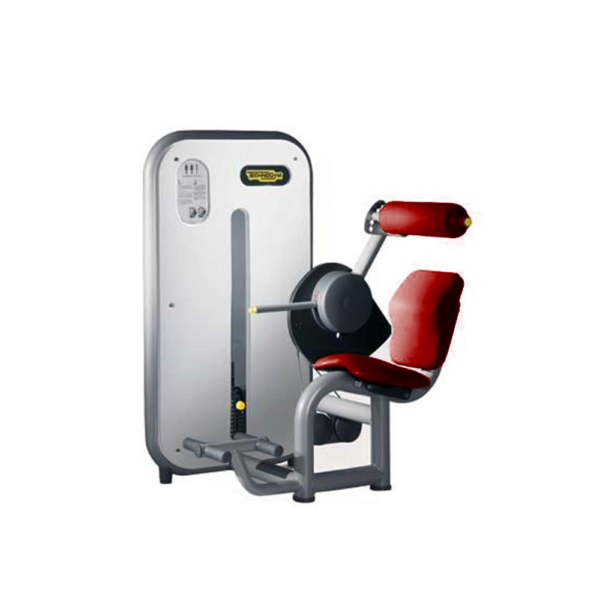 Buy Technogym Element Lower Back online. If you are interested in the Technogym Element Lower Back for sale, feel free to enquire above.